You’re back! I’m so glad to see you again here at the start of the week. You’re why I do this. 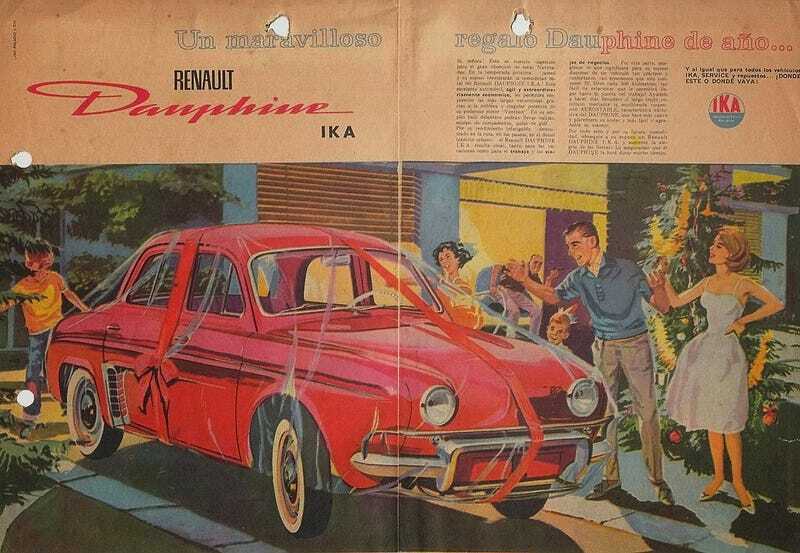 To show how excited I am, please accept this shrink-wrapped--so the freshness is sealed in--Renault Dauphine built in Argentina by IKA. You’ll love that first whiff of Dauphine when you chew through the bag!